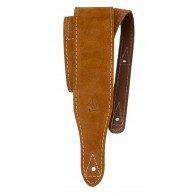 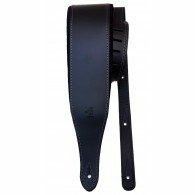 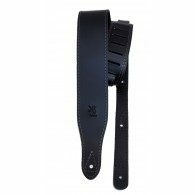 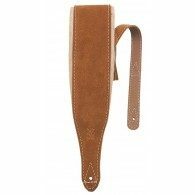 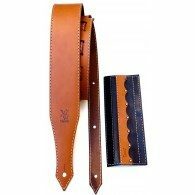 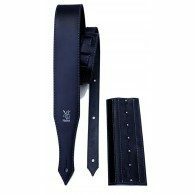 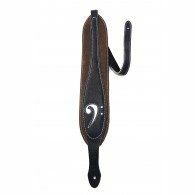 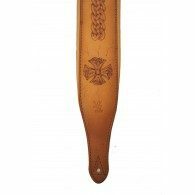 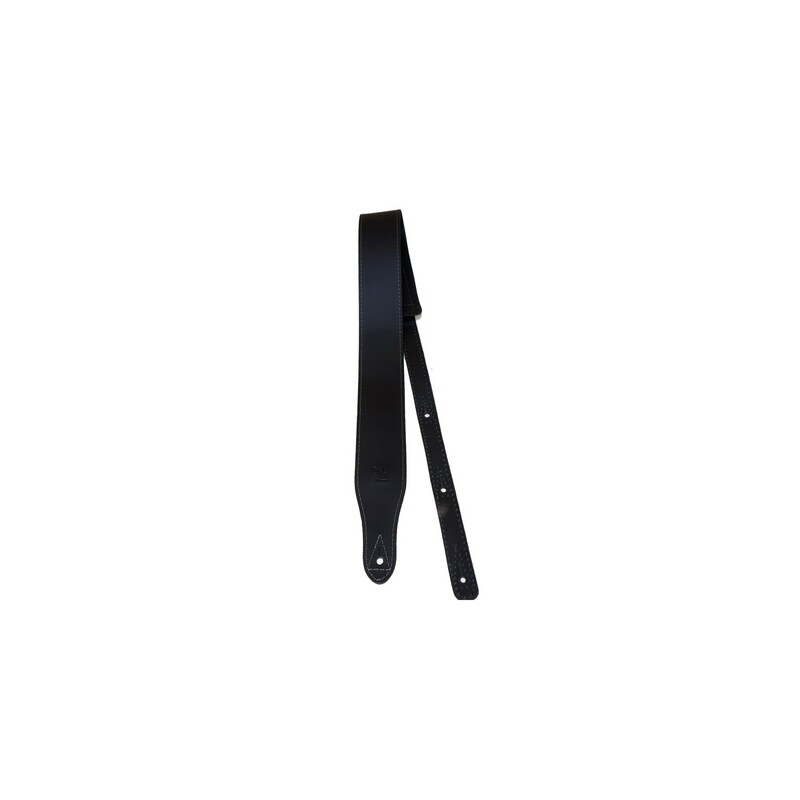 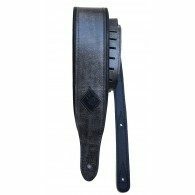 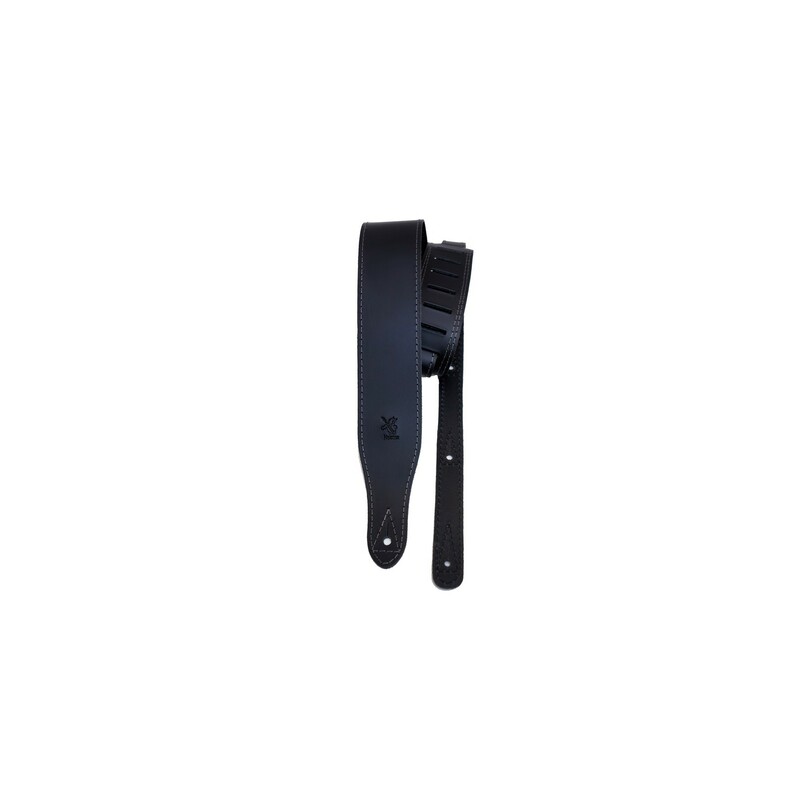 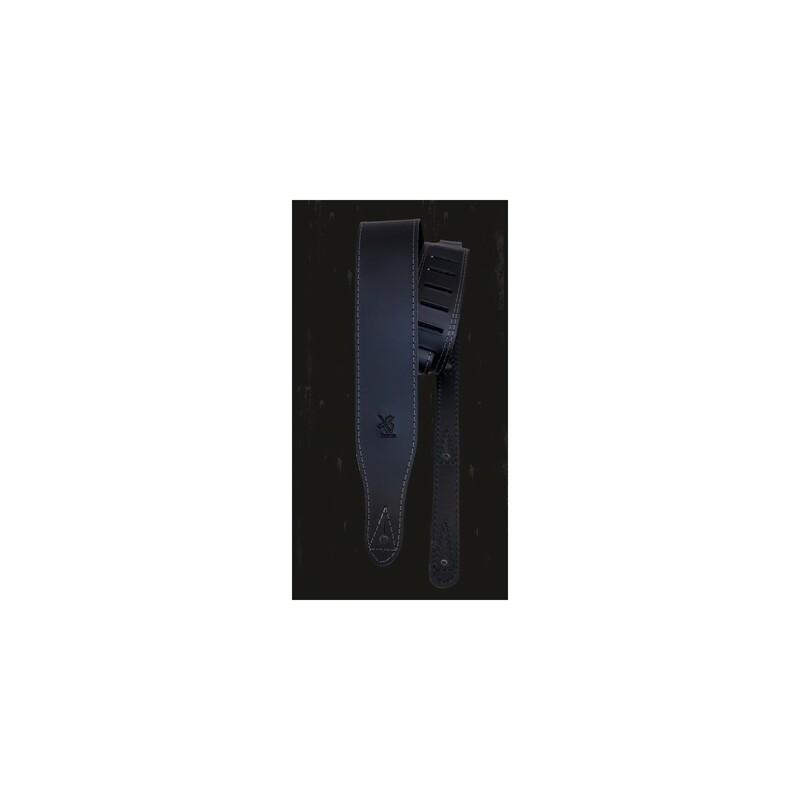 since 1988 we are dealing successfully with leather guitar straps and other relevant products . Every Minotaur strap is designed to be comfortable, durable, and fashionable. 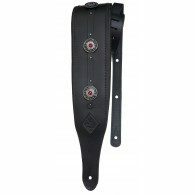 We are developing a collection every year with new designs with high quality and respect for our customers. 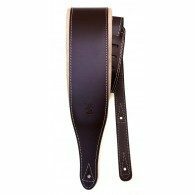 All our products are hand made in Europe and comes with a 3 YEAR guarantee.